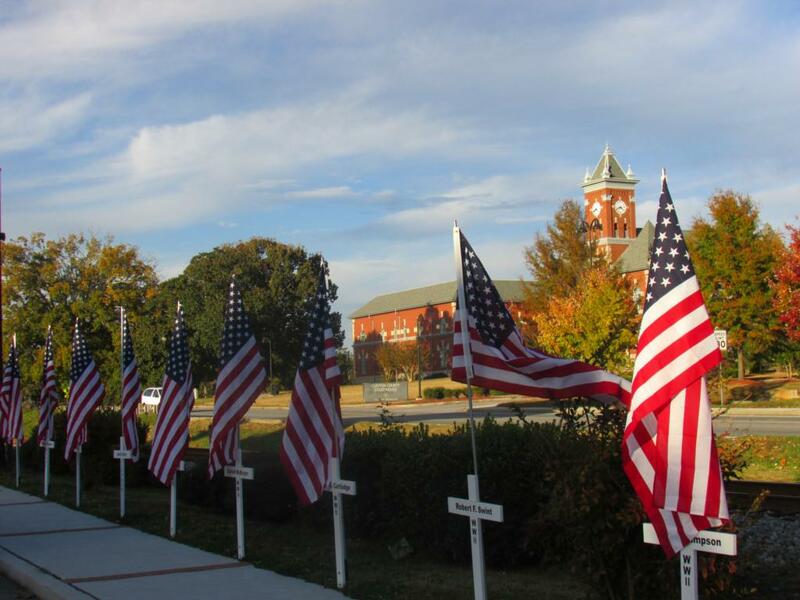 The City of Jonesboro has begun displaying flags and crosses every Veteran's Day and Memorial Day in honor on deceased veterans. Persons being honored must have served in the U.S. Armed Forces from WWI to present, but not necessarily in conflict. Persons requesting the markers must be a resident of the city limits, or the veteran must have been a City of Jonesboro resident. There is a lifetime limit of five (5) requests per person. 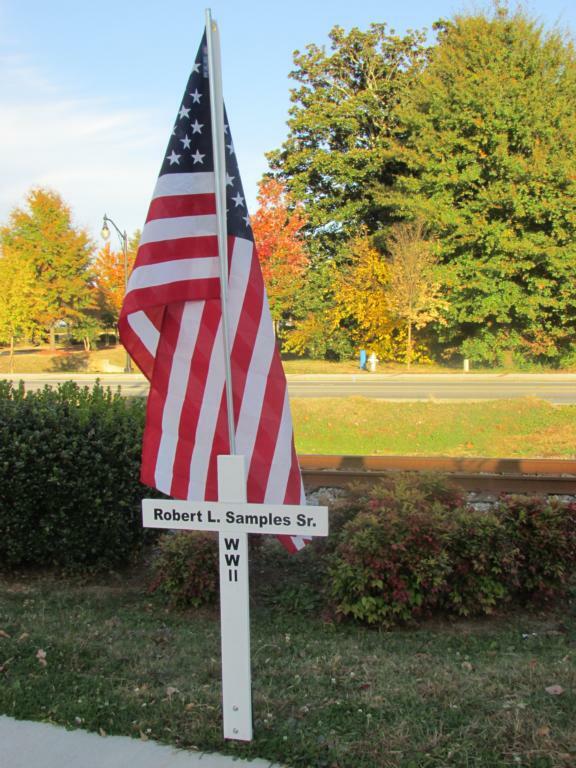 Once a veteran is certified and on the list, his/her cross and flag will be displayed twice per year. Applications are available at City Hall (770) 478-3800.